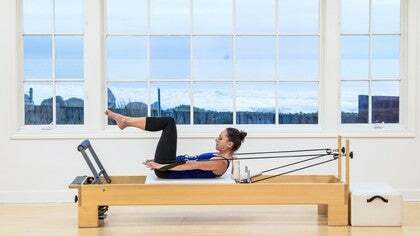 Take your Pilates practice to the next level with these progressions. Each playlist features break downs of concepts and skills that are important to know before you advance. Try each class a few times before moving to the next class so you know you are ready. 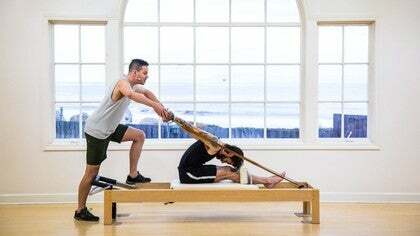 Move from an intermediate practitioner to an advanced practitioner with these Reformer classes designed to take you to the next level. 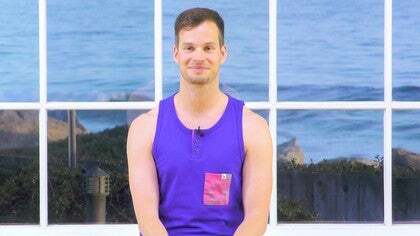 Turn on your whole body with this Reformer workout by Benjamin Degenhardt. A playlist with a progression designed to take you from a beginner to an intermediate student. Work on developing your powerhouse in Part 3 of Monica Wilson's beginner Mat series. Monica Wilson continues where she left off in the Beginner Series to transition you from an intermediate student to an advanced student. Begin to advance your intermediate practice in this Mat workout with Monica Wilson. Work your way up to the advanced Mat work in this class with Monica Wilson. 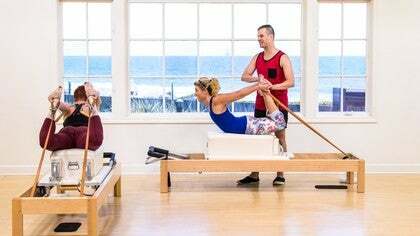 Take ownership of your Mat work with this progressive series of classes designed to take your home practice to the next level. This four part series is designed for those who wish to deepen their understanding of the Mat work. 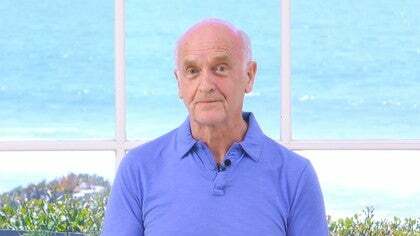 Enhance your Pilates practice with this fundamental Mat workout with Alan Herdman. In the second class of this series, Alan Herdman takes it up a notch from previous class. Find the key to your success by understanding the fundamentals. Connect the dots in your body in this exciting Mat progression with Cathleen Murakami! Focus on the power of the mind in this fundamental Mat workout with Cathleen Murakami. 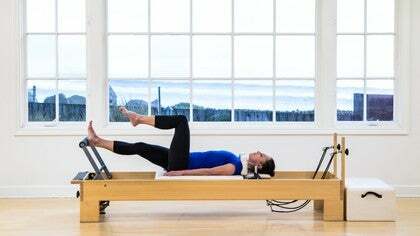 A fundamental series that will give you a strong foundation for your Pilates practice. Learn the steps you can take to progress to more advanced exercises like Snake, Russian Squat, and others.